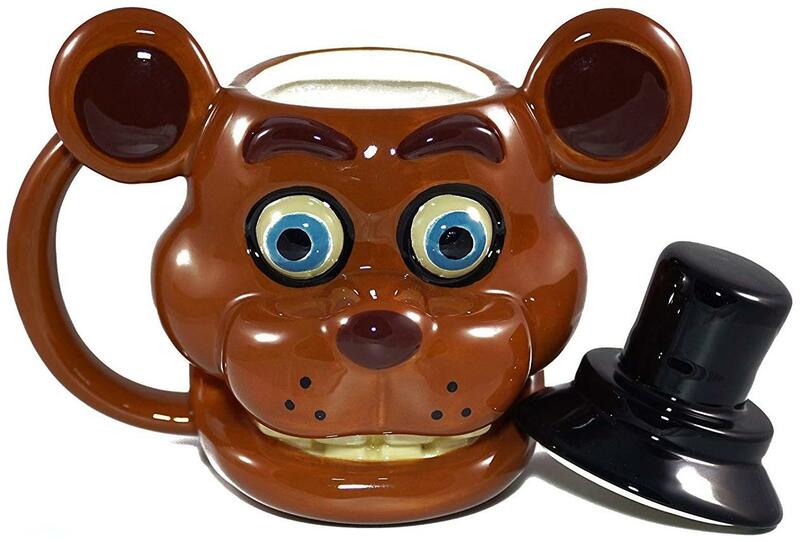 Show off your love of the hit game Five Nights At Freddy's with this awesome molded mug! 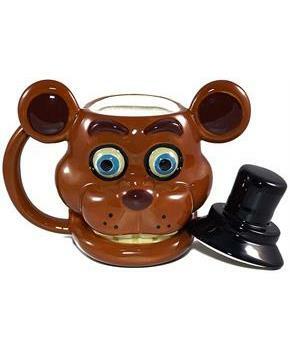 Sculpted mug features the face of Freddy Fazbear, complete with removable top hat! Featuring quality ceramic construction, this mug holds 20 ounces of your favorite beverage. Sure to make a great gift for any Five Nights At Freddy's fan! Officially licensed.